Each Accelerometer measures vibration in one plane. The Accelerometer can be oriented to measure either transverse, vertical or longitudinal vibrations. 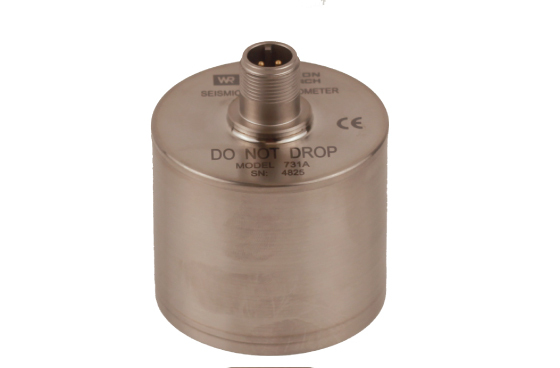 Accelerometers are small and can be used in applications where a geophone cannot be mounted. 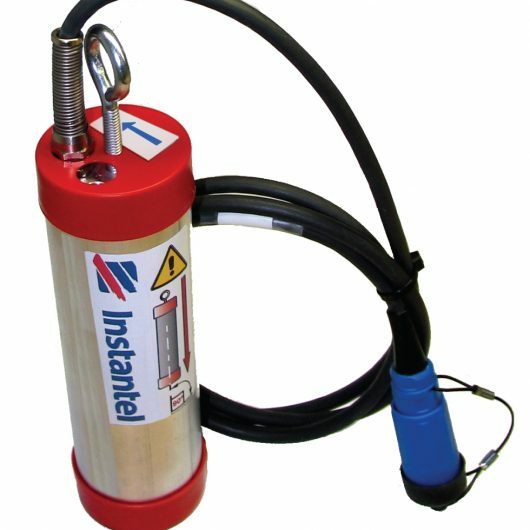 Instantel Accelerometers have even been mounted on museum exhibits and historical artifacts to ensure that the construction outside the building does not negatively impact the items inside the building. 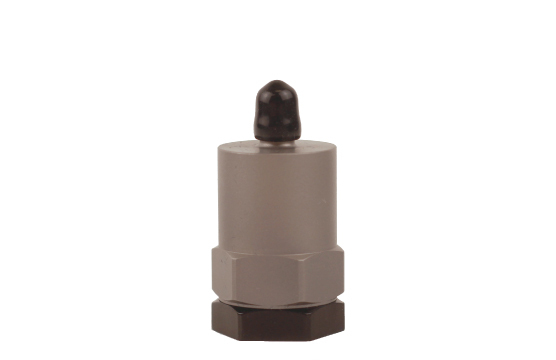 There are three Accelerometers for the Minimate Pro monitoring unit. Each Accelerometer has a unique amplitude range varying from 0.5g to 500g. 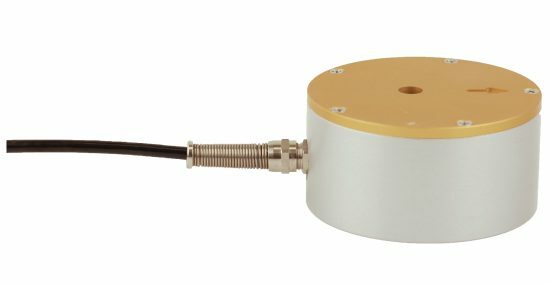 The 0.5g Accelerometer measures low frequencies and accelerations for sensitive monitoring applications including computer rooms, integrated circuit manufacturing, optical balances or electron microscopes. 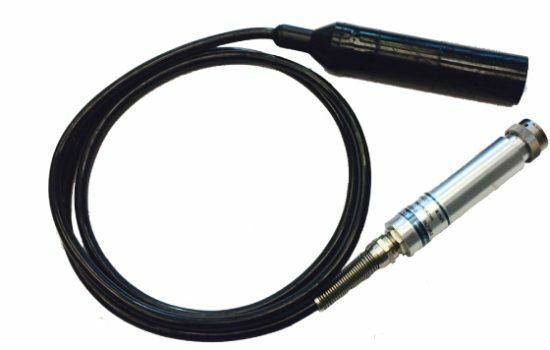 The 50g and 500g high frequency Accelerometers measure acceleration up to 50g or 500g for near field blasting applications. 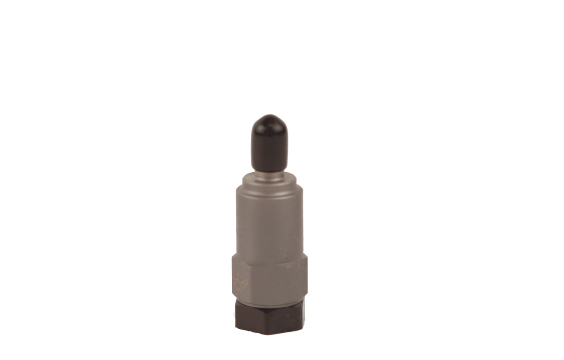 When you need to record acceleration in three planes, the Accelerometer Mounting Block can be used to connect up to three uniaxial accelerometers in a triaxial configuration. The Accelerometer Mounting Block provides flexibility for installation configurations. With the Accelerometer Mounting Block, you can mount one, two or three accelerometers depending on what planes you need to monitor. The Accelerometer Mounting Block can be bolted directly to the structure you need to monitor. THOR’s advanced analysis features are required to program the Minimate Pro monitoring unit for use with Accelerometers.